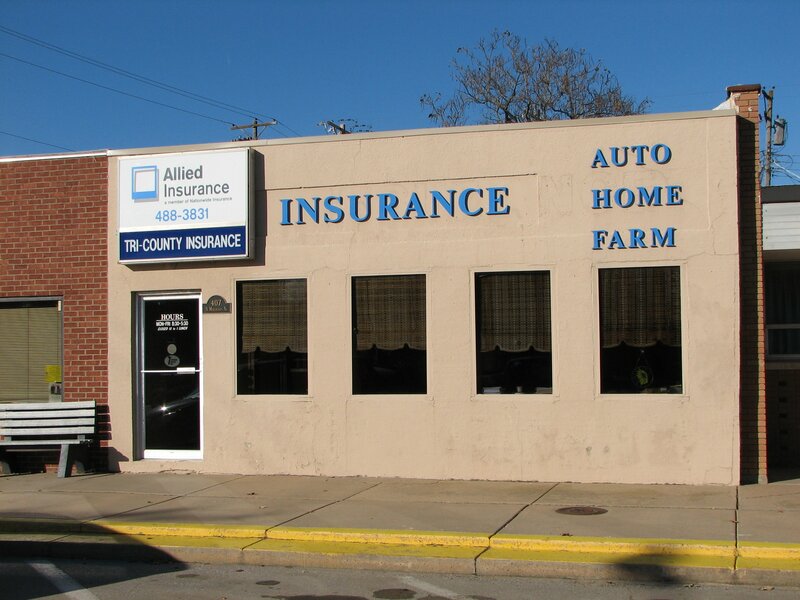 Tri County Insurance Center provides umbrella insurance policies to farms, ranches, and agribusiness operations facilities in Belle Plaine, Wichita, Derby, Wellington, Haysville, Mulvane, and surrounding areas. Tri County Insurance Center knows that your farm is your business. And like any business owner, you are faced with a certain amount of risk and uncertainty in your day-to-day operations. If an accident happens, in most cases, your standard farm owners insurance liability should take care of you. But when serious situations arise, you will want to make sure your business is protected. At Tri County Insurance Center, our team of farm insurance specialists is dedicated to keeping your farm up and running, even after an accident. With the right farm umbrella coverage options, your business will not have to miss a beat. 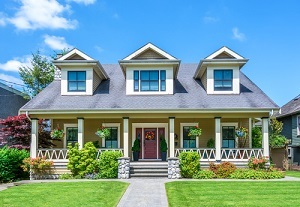 And, as always, with our 24/7 dedicated claims service, you can rest assured that our professionals will be there for you when you need it most.